Do you need expert heating or cooling solutions for your home? Call us at (206) 654-4990 for fast and reliable heating and air conditioning service! Finding a reliable and trustworthy HVAC specialist can be a challenging issue. 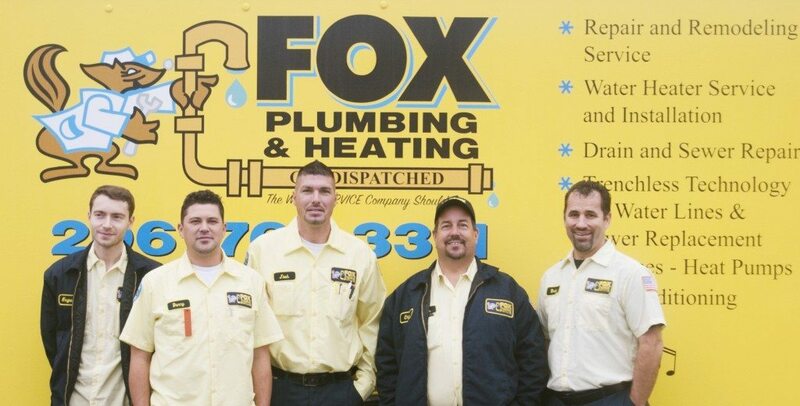 For customers in the SeaTac area, look no further than Fox Plumbing & Heating. We've provided leading heating and cooling services that include maintenance, repairs, and replacements for over 50 years. We specialize in HVAC services for heat pumps, gas and electric furnaces, ductless mini split systems, and more. No matter the severity of the issue, or the time of day, our professionals will provide you with a high quality solution in no time! See what some of our happy customers have to say about here, and call us to work with the very best SeaTac heating and cooling experts today! Is your air conditioner in need of professional repairs? We can also provide you with a regular maintenance plan so you never have to remember to give us a call. We will arrive at regularly scheduled appointments and perform the necessary services to keep your system in the best working condition at all times. 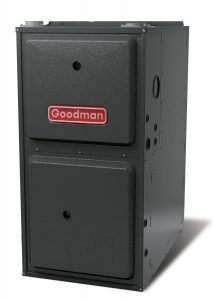 What are signs you need to replace your furnace? Be on the lookout for signs your furnace is breaking down. If your unit is making unusual sounds, internal parts may be damaged. If the unit is not supplying the desired temperature, contact us for an inspection. An inefficient furnace can cause your heating bill to increase, and also keep you and your family uncomfortable. Be comfortable in your own home while keeping your utility bill in check with timely heating repair and replacement services. Our experts will inspect your entire system and perform the necessary services to ensure that your system is in the best working condition year round. Does your air conditioner need regular maintenance? Without proper maintenance you can cut the life of your air conditioner nearly in half. This can increase electric costs and also raise the need for repairs. Our experts can provide you with exceptional maintenance services such as air filter replacements, cleanings, line detections, and more! Through the use of our expert maintenance solutions you can ensure that your unit is in the best working order at all times! Call us and schedule an appointment with our experts today and restore your HVAC system in no time! A confirming and reminder email from Fox, phone call from Josh to confirm arrival time, and excellent service. Do you need professional heating and cooling solutions for your home? Call (206) 654-4990 and schedule our expert SeaTac heating and cooling services today!